Be Found on the Web through great SEO techniques! This training is divided into 7 modules (in bold below), with multiple lessons. How does Google find your page, and what is it looking for? What are the best ways to setup your website to be SEO friendly from the get-go? How to change what Google and the user sees in the search results - for easy clicks! Writing engaging content and helping Google to help you. 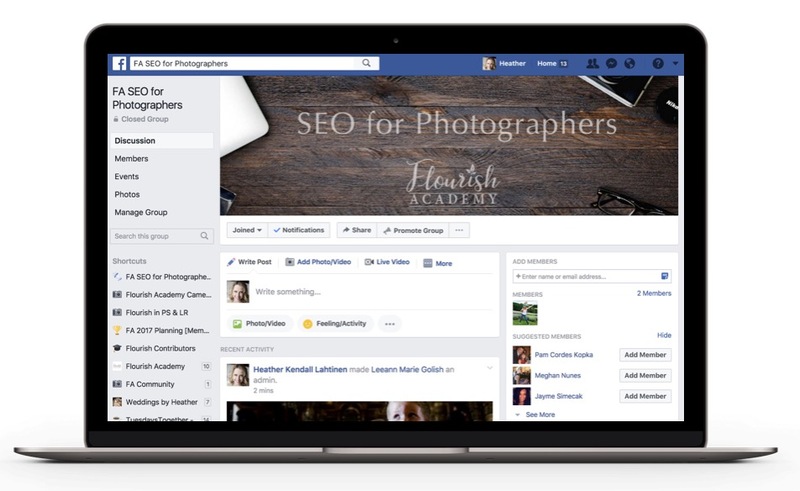 BONUS: Access to the SEO for Photographers private Facebook group. Leeann will be available to answer questions and the community support will help you make progress with your website. 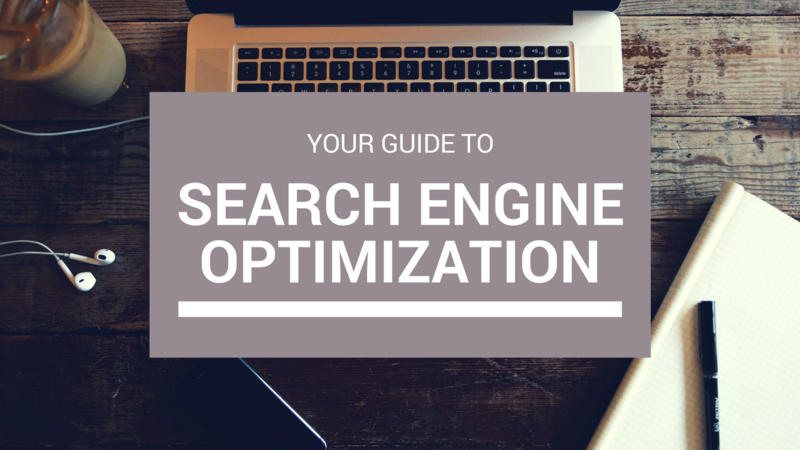 *This training does not cover personalization of search engine optimization. It offers tools and techniques to create the perfect pages and posts, but creative license is ultimately up to the content creator.